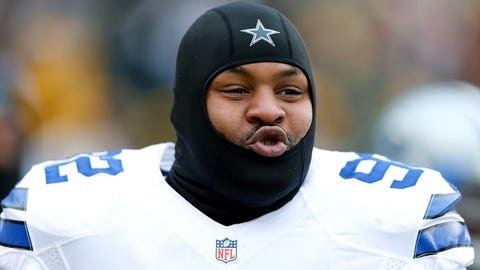 Cowboys defensive end Jeremy Mincey has a hidden talent we may not have known about. Dallas Cowboys defensive end Jeremy Mincey doubles as a rapper/producer that goes by the name of “Mr. Mince,” and he recently released another music video.